Another incredible filling station and convenience store has been added to EG Group’s UK portfolio. Located on the Gateway Wolverhampton site, this EG site is the final phase of the Gateway development, which is already home to a Porsche dealership and Costa drive thru. At the time of the deal earlier this year, David Myers, our Group Property Director – UK and Europe, commented: “We are delighted to have secured this high profile location in close proximity to i54 and the Jaguar Land Rover engine facility. 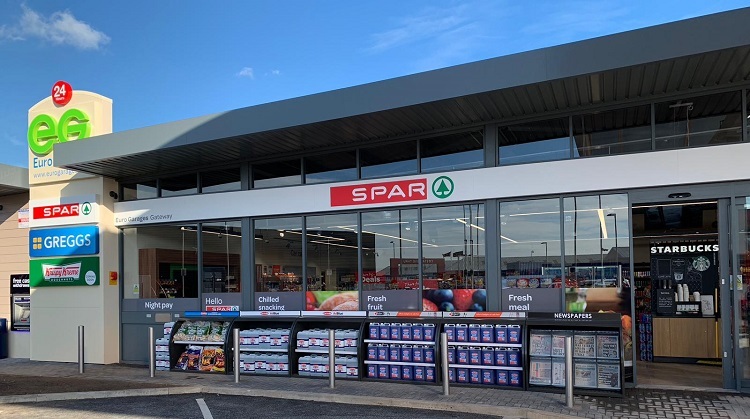 This is a strategic opportunity for EG Group situated to the North of the city centre and continues our rapid growth programme across our core UK market”. Good luck to everyone who’s joined the team – welcome to EG! We’re sure you’ll do us proud.